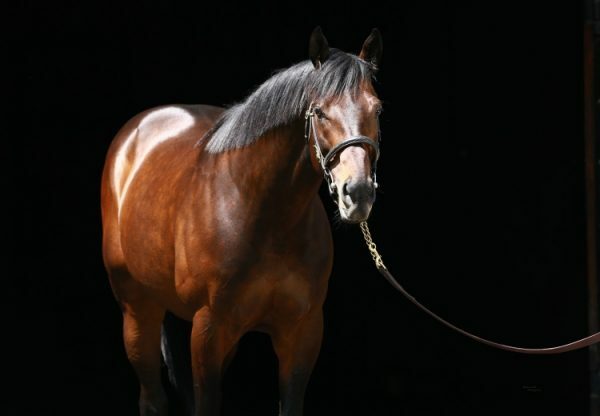 Outstanding young sire Uncle Mo produced not one, but two brand new Graded winners on Saturday with Mokat (3f Uncle Mo x Flashy Frolic, by Premiership) a dominant winner of the $201,725 Grade II San Clemente Stakes at Del Mar and Front Pocket Money (3g Uncle Mo x Turbulent Times, by Fusaichi Pegasus) taking out the $101,000 Grade III Jersey Shore Stakes at Monmouth. 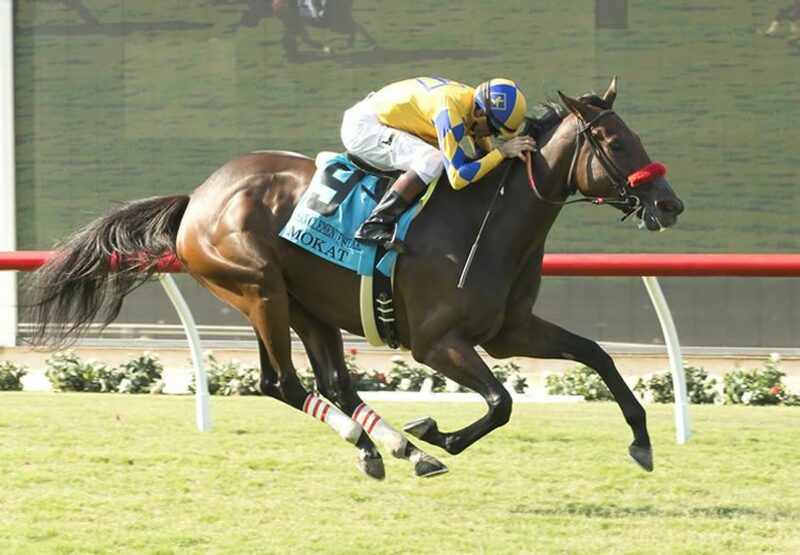 Stakes-placed three times previously including a second to Songbird in the Grade I Santa Anita Oaks, the Richard Baltas trained filly Mokat was overdue for a Black Type victory of her own. Having her first run since finishing unplaced in the Kentucky Oaks, Mokat produced a career best effort to bolt away and win the one mile contest on turf by three and three-quarter lengths. “I thought she might be a little bit short,” Baltas revealed. “We gave her a rest after the Kentucky Oaks aiming for this race and she breezed very well on the turf here [July 12]. She's just a different horse on the turf. I said, ‘I hope we have her fit enough' and she was. The [Aug. 20 GI] Del Mar Oaks is next." Mokat runs for JK Racing stable and has two wins and four placings from nine starts with prizemoney topping $285,000. She is a half-sister to Grade II winner Frolic’s Dream and stakes-winner Frolicing being from terrific producer Flashy Frolic. 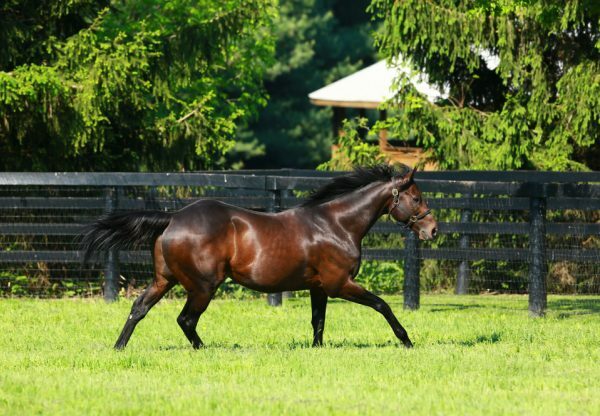 Also breaking through for his first Black Type win was lightly raced Front Pocket Money, who scored a three-quarter length win in the Grade III Jersey Shore Stakes over six furlongs. It was the third win from five starts for the Steve Asmussen trained colt, who has won over $150,000 in prizemoney. 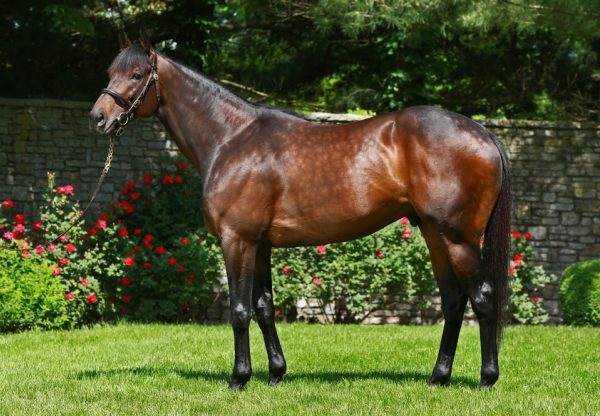 Mokat and Front Pocket Money are the 15th and 16th stakes-winners for sire sensation Uncle Mo, who goes from strength to strength.